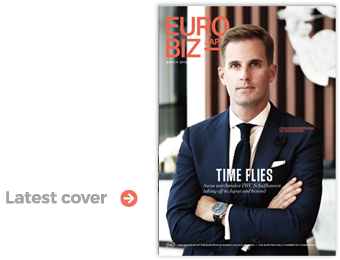 Saachi Partners is the fresh new face in the talent search industry in Japan. However, its founders are anything but. 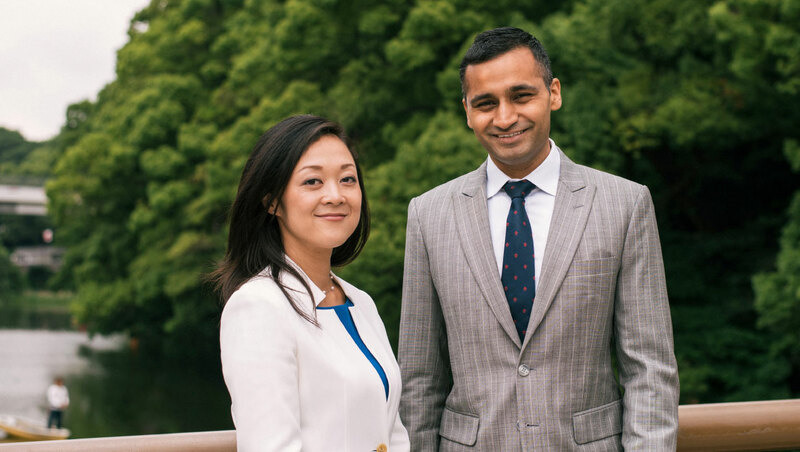 Mithun Soni and Ryoko Kamo have each been at the forefront of the financial services and healthcare markets for over a decade.